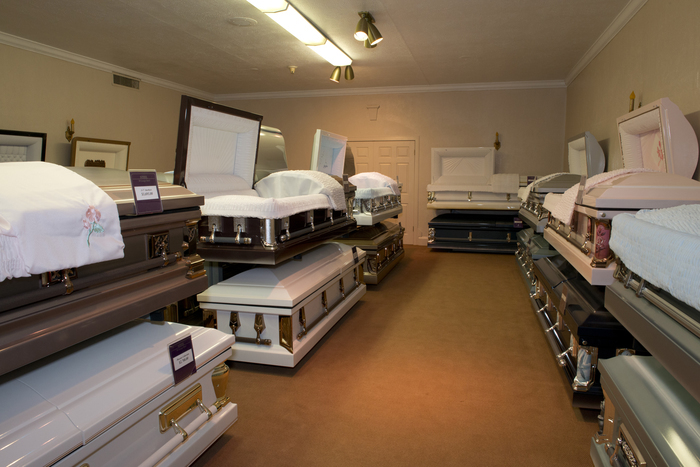 preplanning your own funeral is that you can be sure that your wishes will be followed when it comes to the disposition of your body. Some people have very strong feelings about cremation and burial, and if you are one of these people, setting your wishes down in a document is one way to ensure your body will not be handled in a way that you find displeasing. This week’s blog will cover some basic decisions that can be made by you in your funeral preplanning. 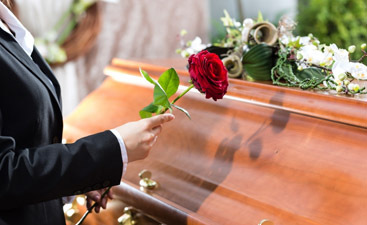 When preplanning your funeral you can choose whether you want a direct cremation, cremation with a viewing, a traditional burial or even if you wish that your remains to be shipped overseas for your eternal repose. 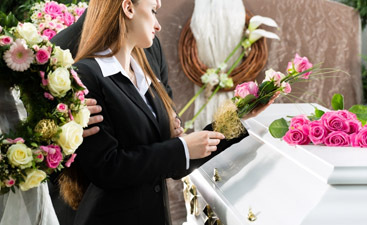 When you preplan your funeral you can provide details of your life that even your closest friend or spouse may have trouble remembering, especially in their time of grief. Where you want to be buried and what clergy member you prefer to perform the services can all be set out in a preplanning document. The expense of a gravestone, not to mention the plot, can be covered by you before death, easing the financial burden you leave your loved ones. The text and images on your gravestone can be decided by you in the preplanning process. For more information on any of these options, call Harmony Funeral Homes today. Meta: Deciding what will happen to your own body after death, cremation or burial, is one decision to be decided in the funeral preplanning process. Call today.